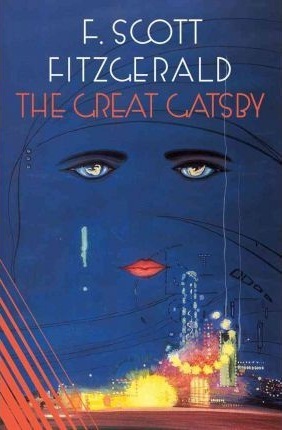 Although F. Scott Fitzgerald didn’t write The Great Gatsby until 1925, he chose to set his iconic novel in 1922. 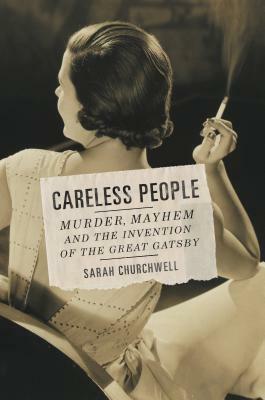 Intrigued by his choice of setting, Sarah Churchwell set out to investigate Fizgerald’s influences while writing his masterwork. I love the way Fitzgerald evokes the opulence and hedonism of the ’20s while also conveying the emptiness of it all. And, of course, I’m a sucker for alliteration, and “silver slippers shuffled the shining dust” is as good as they come!